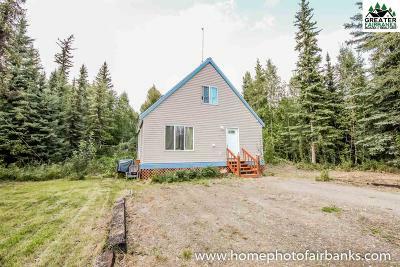 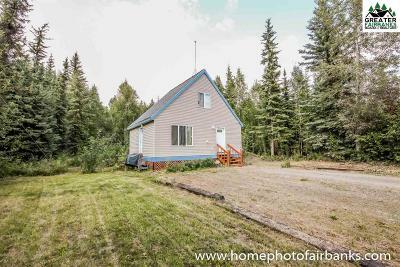 Perfect starter home alert! 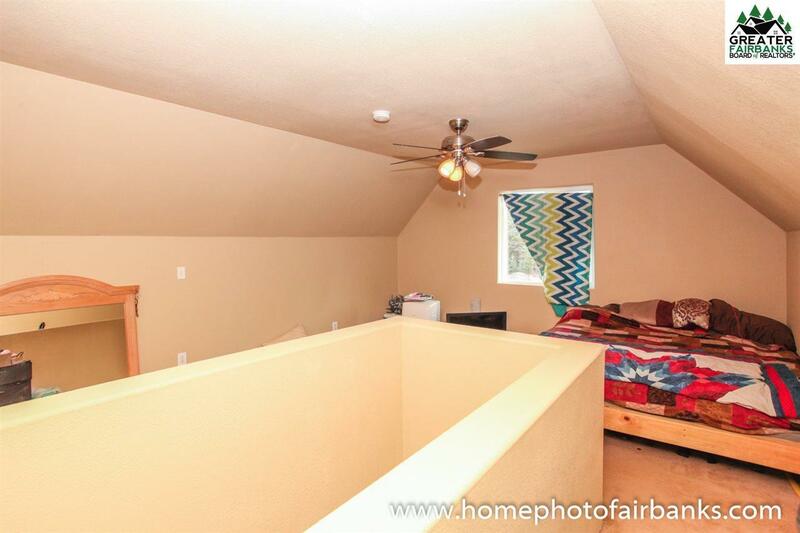 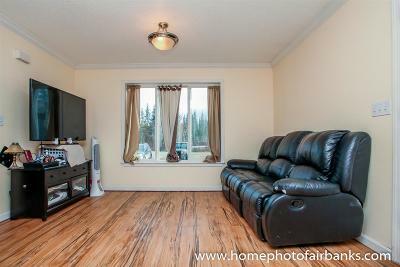 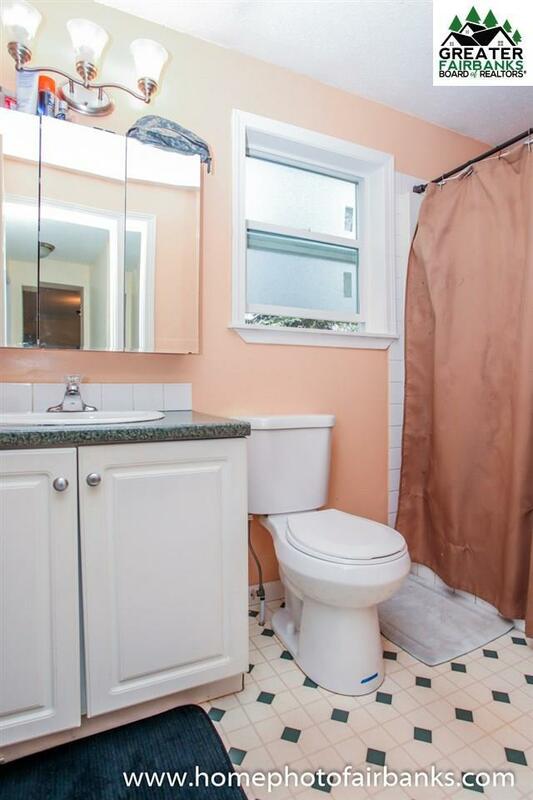 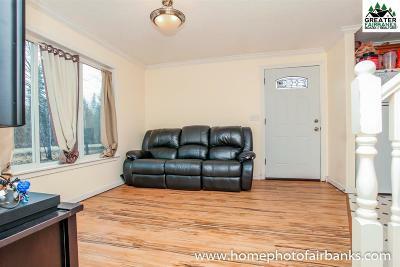 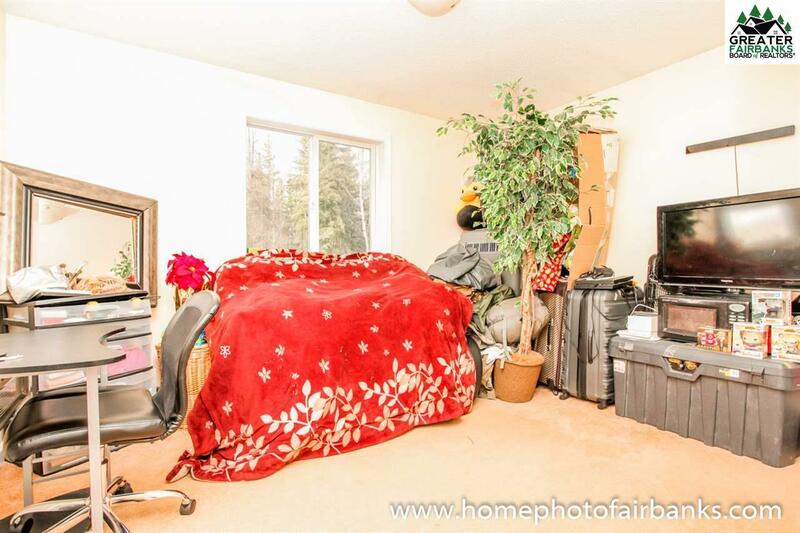 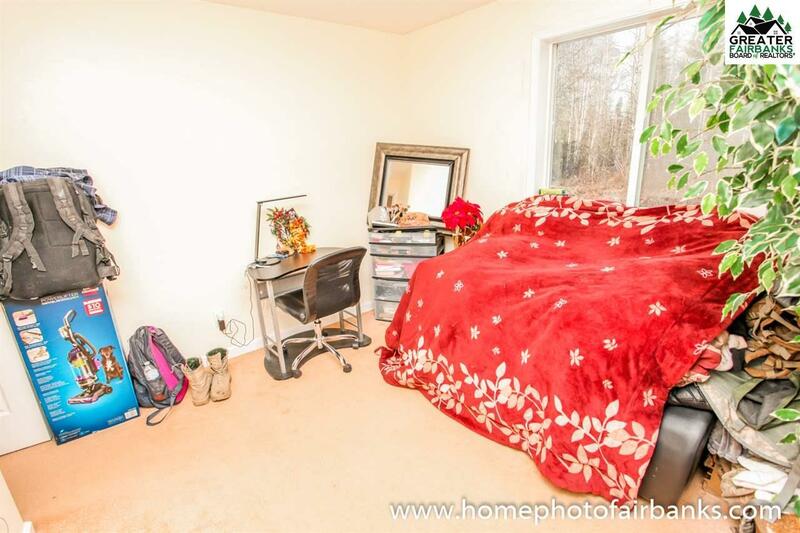 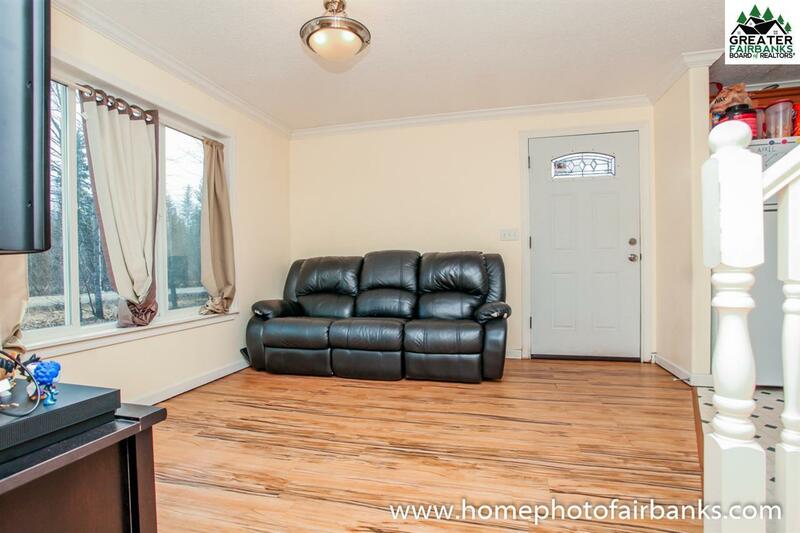 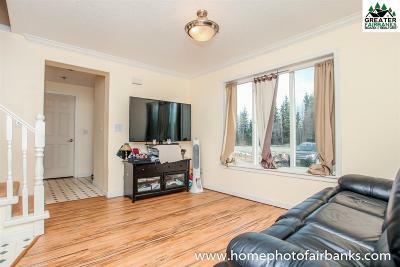 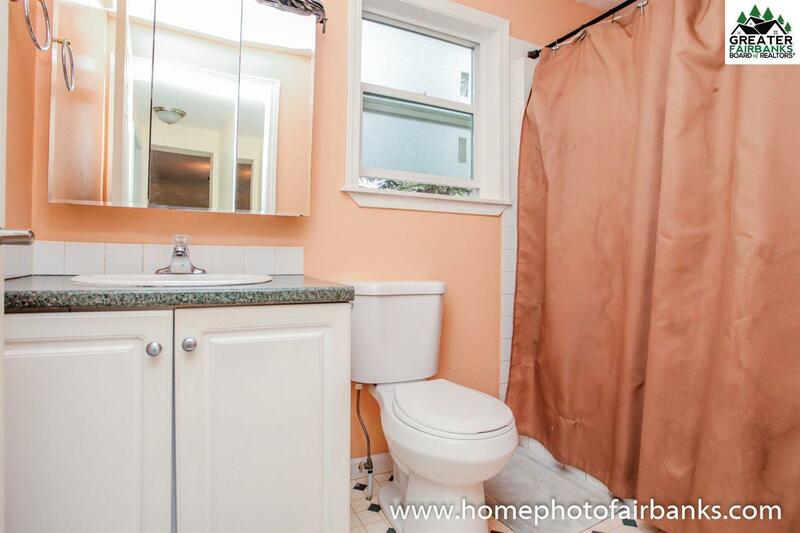 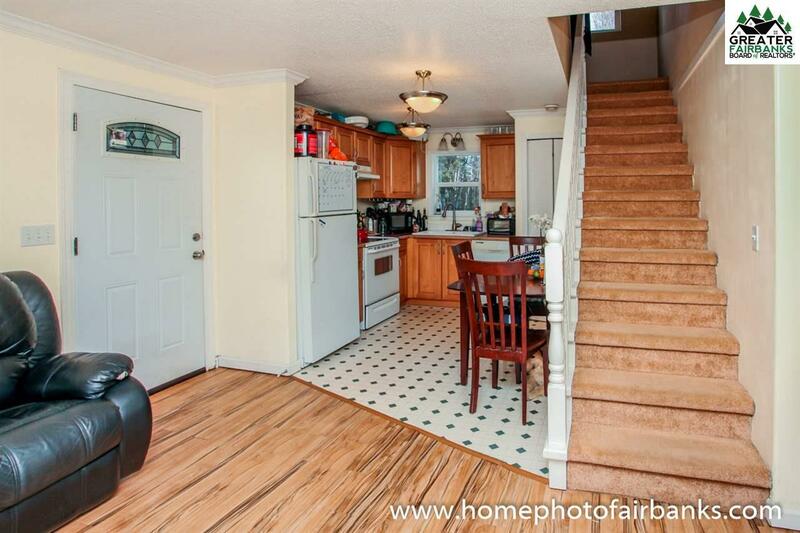 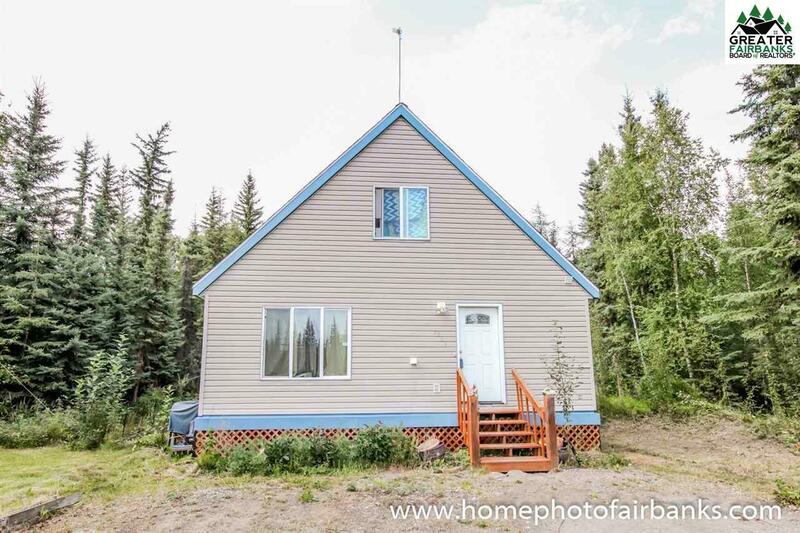 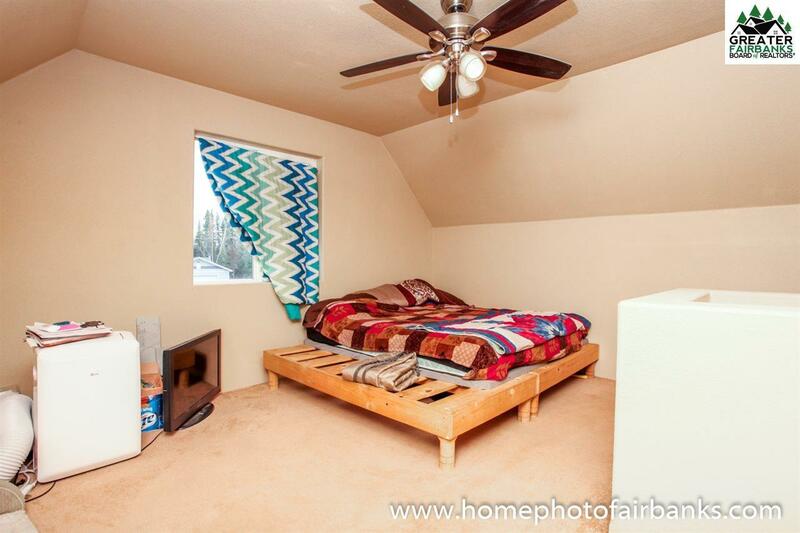 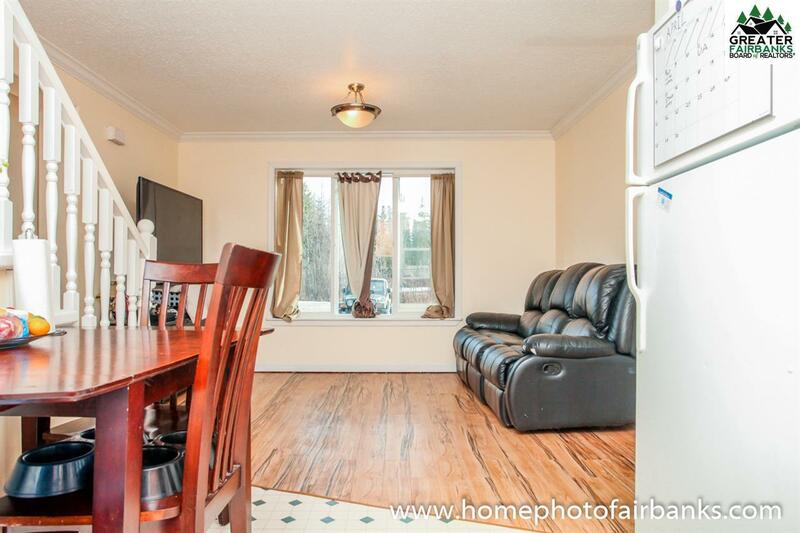 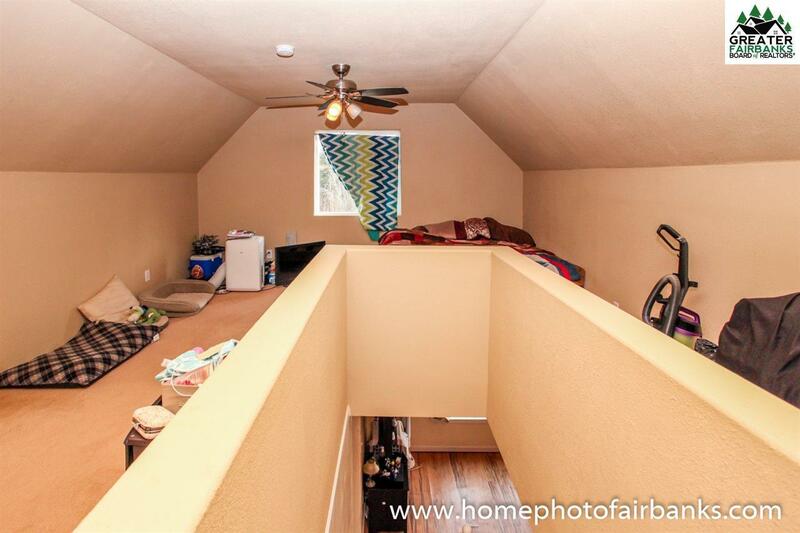 Home comes with 2 bedrooms and one full bath on a quiet street. 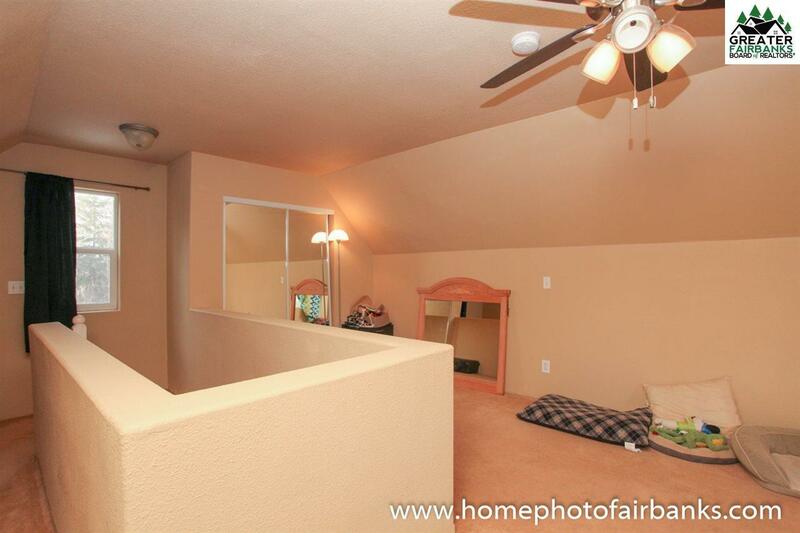 Master bedroom is a large loft-style room. 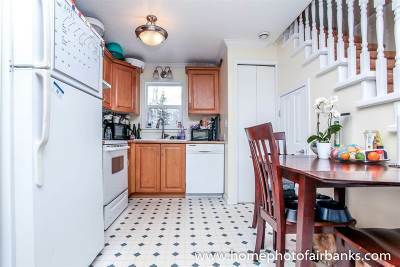 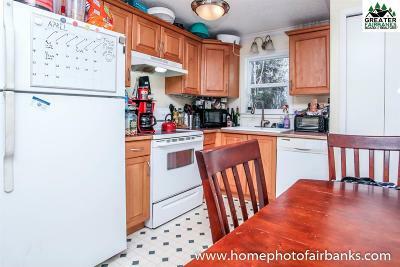 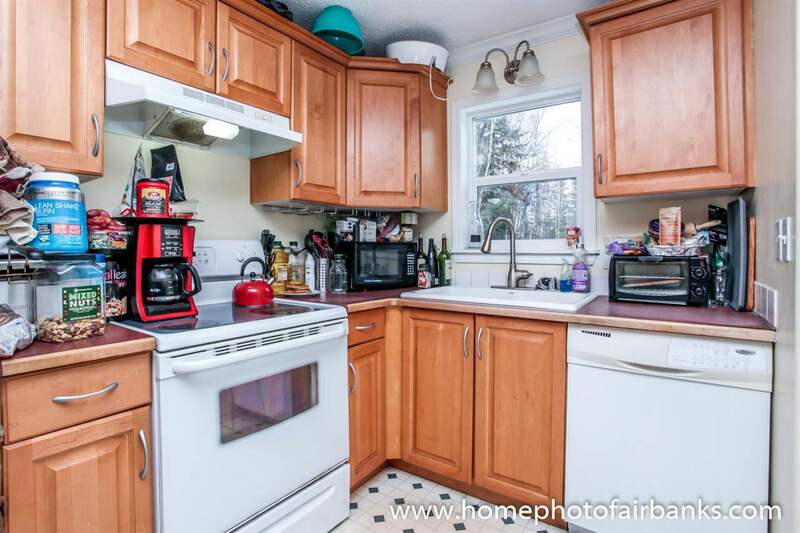 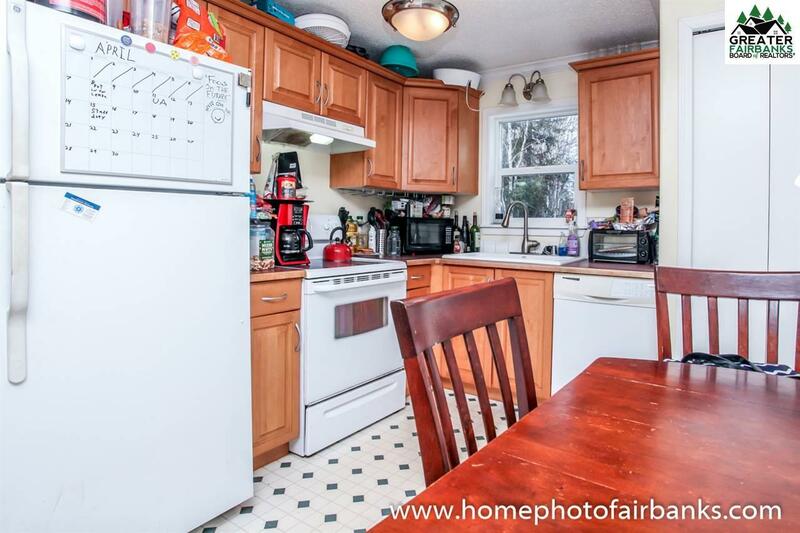 The adorable kitchen is open to the living room and also on the main level you&apos;ll find another bedroom. 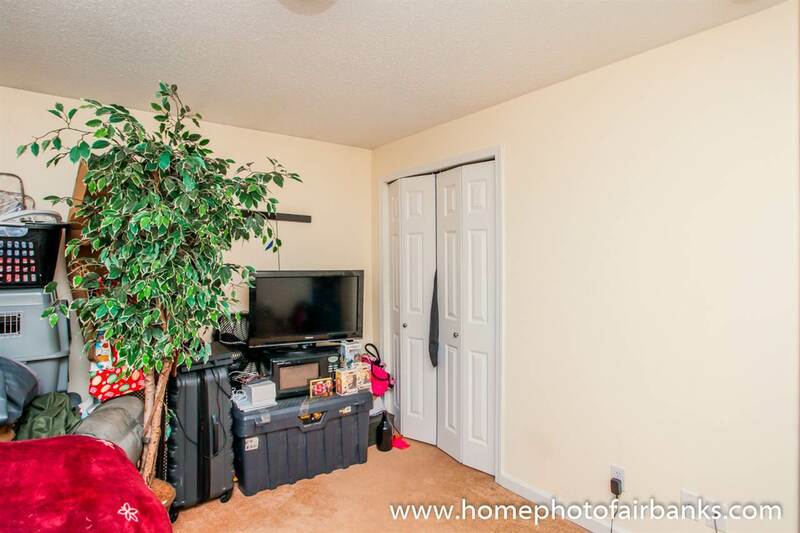 The main entry has a closet were the washer and dryer go along with a storage closet for personal belongings. 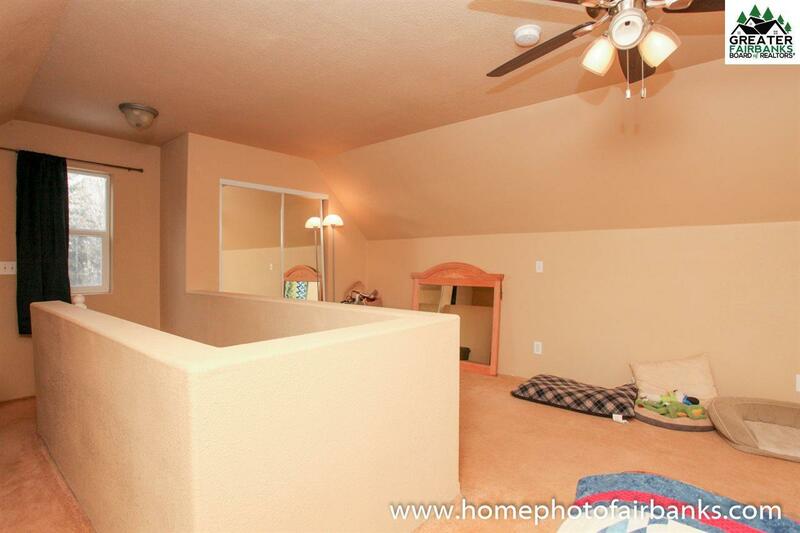 Outside you&apos;ll find plenty of yard space perfect for kids, dogs & entertaining. 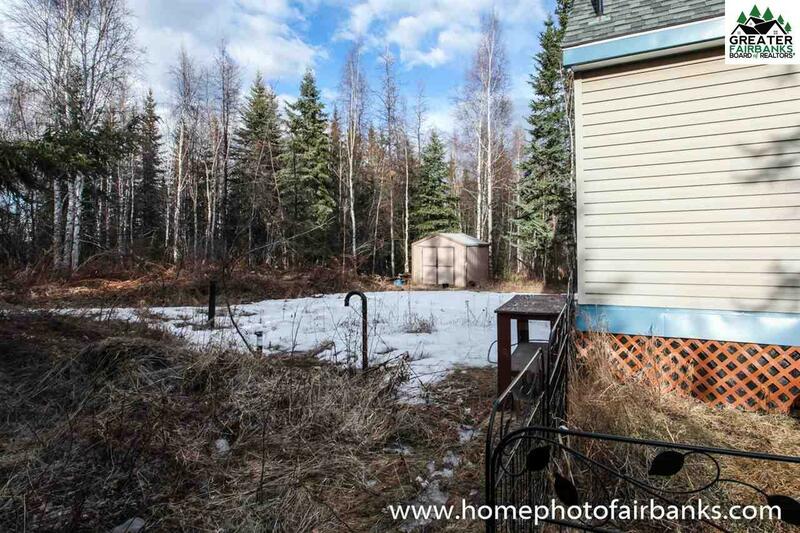 There is also an outside storage shed. Call today for a showing!